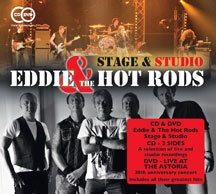 A fantastic CD/DVD package from rock giants Eddie & The Hot Rods The CD blends together ten live tracks from the Hot Rods' world tours with ten studio tracks taken from a selection of recent albums The DVD was filmed on 20 August 2005 when the band held a 30th birthday gig at the London Astoria to bring to a close their tour for the album Better Late Than Never Includes an 8 page colour booklet containing photos, detailed track descriptions, band biography and quotes Released to coincide with the band's 2015 UK tour and forthcoming new album Contains cover versions of classic songs by The Who, Them, Steppenwolf and more Features their greatest hits Do Anything You Wanna Do, Quit This Town and Teenage Depression Whether they were in the studio together jamming for their latest release or belting out their pure unadulterated punk rock to thousands of people on one of their many worldwide tours, Eddie & The Hot Rods have amassed a loyal following over the past four decades and have come to epitomise true British pub rock. Formed in Essex, London in 1975 by Barrie Masters et al, the band helped usher in punk rock in the UK and was known for its wild energy on stage. 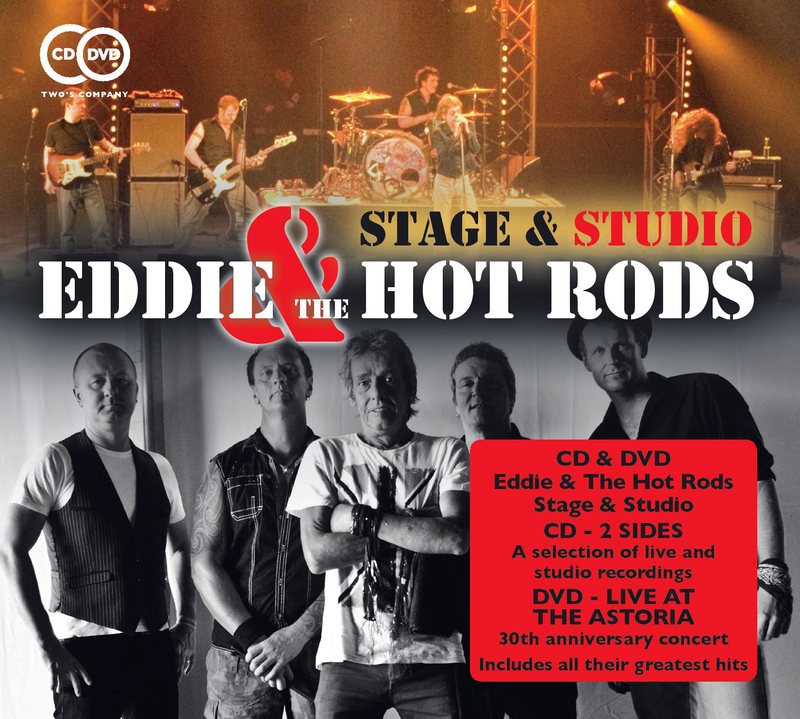 It's quite simple, Eddie & the Hot Rods are a loud, fast and exciting rock 'n' roll band, far more interested in playing songs that will set your pulse racing feet moving and hands clapping. Our message is quite simply: get up, have a good time and remember ...Do Anything You Wanna Do!